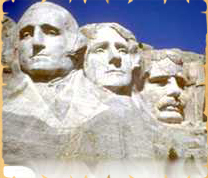 We are a full Service Process Serving Company our Process Serving Dept. 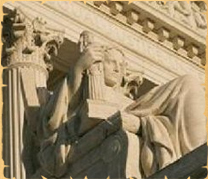 can handle all of your service of Process needs. Not only do we cover all of California, we also can handle all your out of state needs. 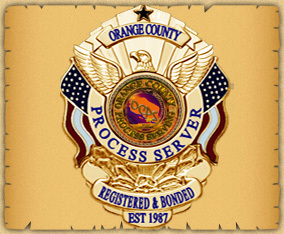 OCPS has been serving all court documents for over 25 years. 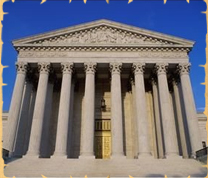 Everything from Small Claims & Summons to Writs, Bank Levy & Wage Garnishments to Subpoenas to Federal Court cases.